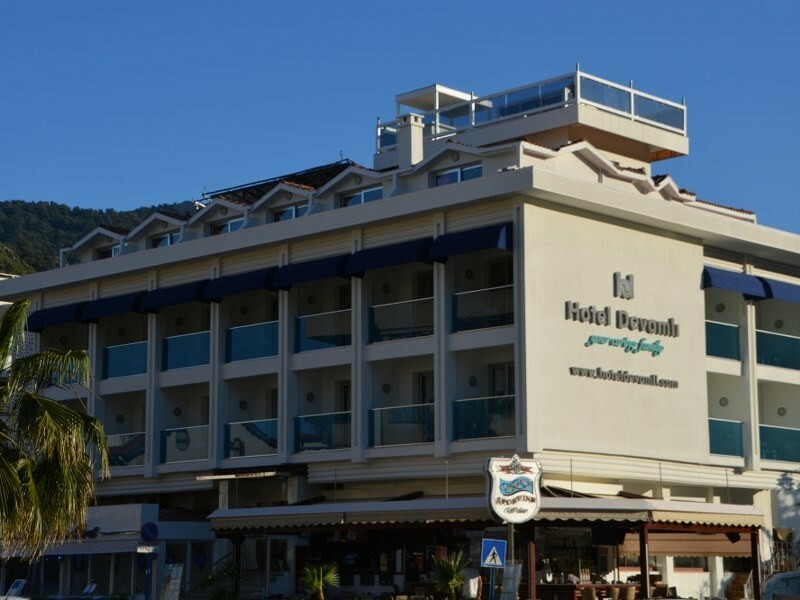 Devamli Hotel Marmaris is situated in the center of the beautiful Icmeler within just 150 meters away from the nearest sunny beach. Its location is one of its greatest commodities. 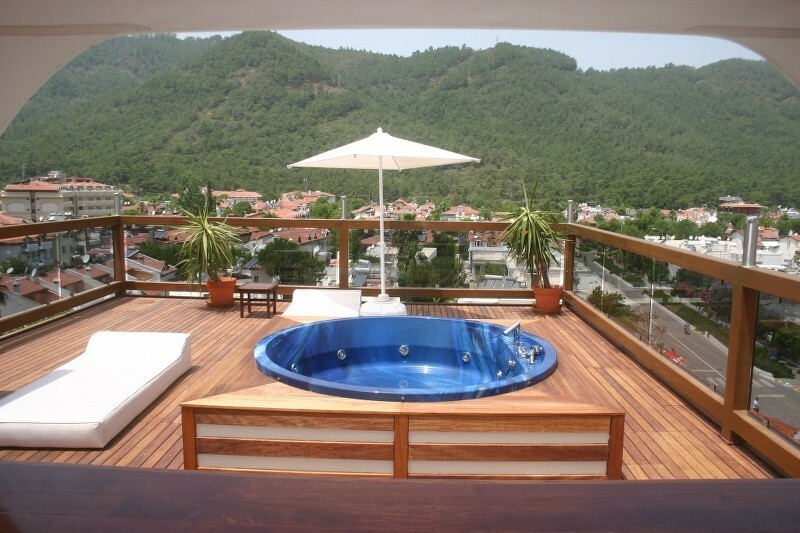 The hotel offers a huge fresh water swimming pool, with lovely terraces equipped with comfy sunbeds and parasols. Just a few feet away, there is also charming snack bar where you can order delicious food and wide variety of drinks. One of Hotel Devamli’s most famous features is certainly The Love Boat international restaurant. This amazing and innovative restaurant gives you a unique impression, that you’re dinning on a deck of a boat. 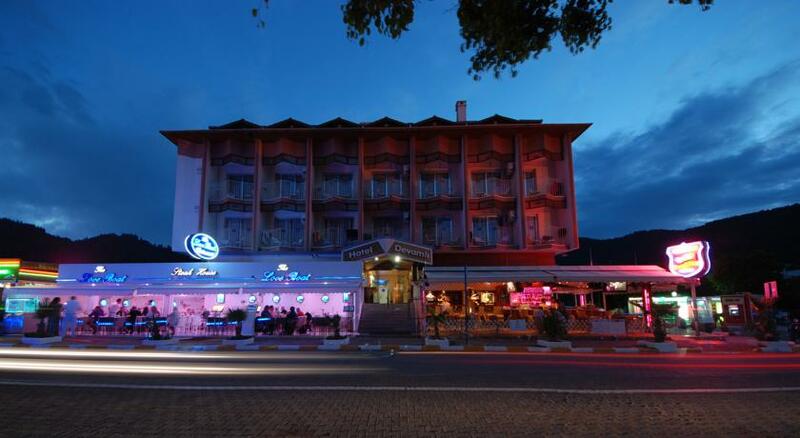 The menu has a great selection of vegetarian dishes, seafood and traditional Turkish specials, salads and much more. 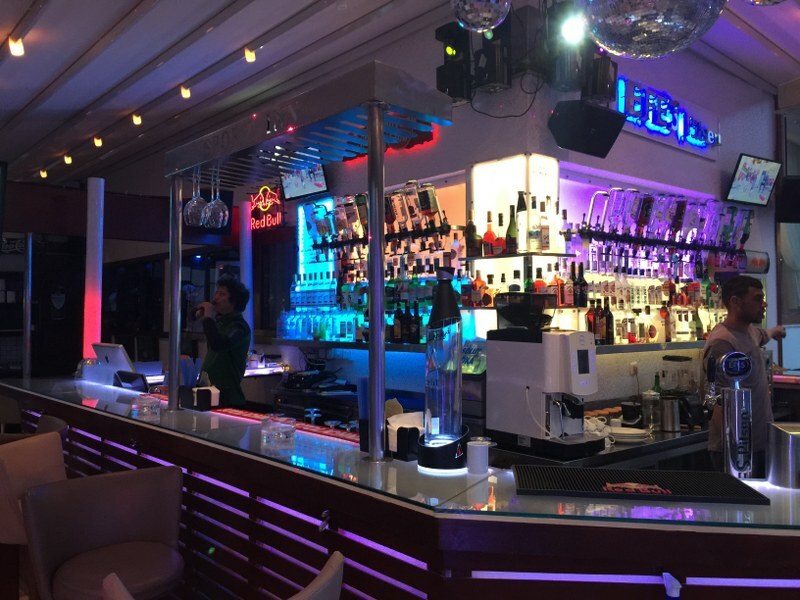 Hotel Devamli also offers an exquisite sports themed bar, equipped with a large TV to watch major sporting events and a lunch menu, as well as a drinks cart. Each apartment has a cozy balcony, air conditioning, minibar, a TV and a free WiFi. 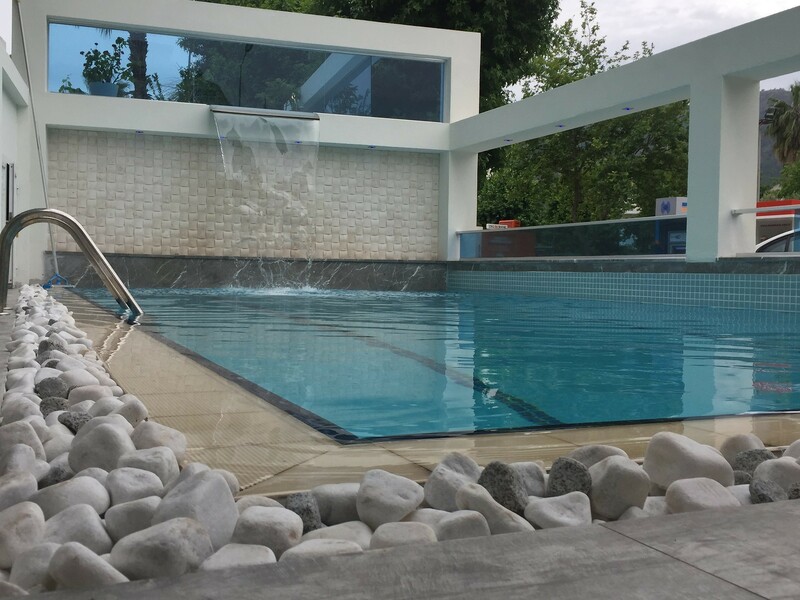 Other hotel perks include non-smoking rooms, luggage storage, packed lunches, hot tub and more. There is also a nightclub with professional DJs playing until 1am. If you’re looking for a complete package vacation spot, with all the perks and an affordable price, hotel Devamli is exactly what you need. Family rooms, Lift/elevator, Safety deposit box,24-hour front desk, Express check-in/check-out, Room service, Dry cleaning.